"Glenn Hughes has written an exquisite and haunting cycle of poems exploring the mysteries of passionate early love and inexplicable loss. A deeply moving journey—tender and carefully wrought." 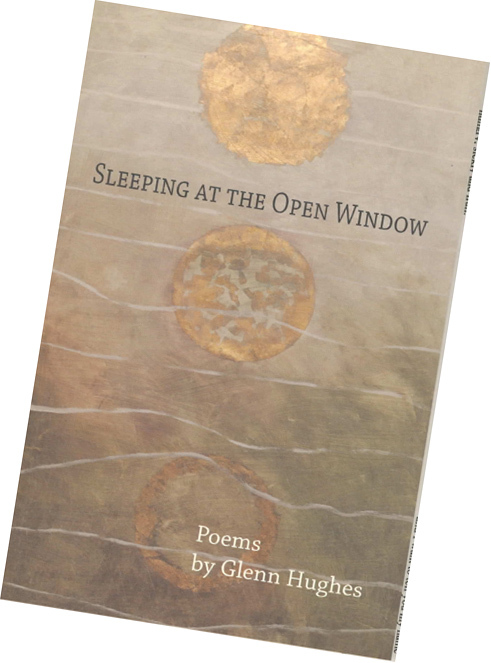 Glenn Hughes’s poems have appeared in the chapbook Sleeping at the Open Window (Pecan Grove Press, 2005), as well as in such journals as Prairie Schooner, Poetry East, Poetry Northwest, and Poets West. He is also the author or editor of four books of philosophy, most recently Transcendence and History (University of Missouri Press, 2003). In 2008 he received a Fulbright Scholar Research Grant to study at the International Peace Research Institute of Oslo (PRIO). 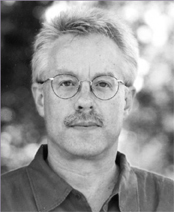 Born and raised in Seattle, he later made his home in the Skagit Valley of Washington State, before moving to Boston for doctoral studies in philosophy. Since 1990 he has lived in San Antonio, where he is a professor of philosophy at St. Mary’s University. 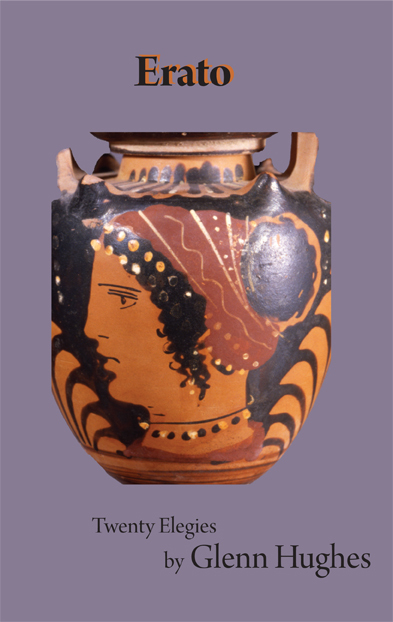 "Glenn Hughes's remarkable poems transform ordinary moments into epiphanies. The smallest details become charged with depth and resonance. Complexities of love and longing, promise and loss, open into blossoms of insight, and we breathe a familiar and neccessary sweetness." wet with childhood, sailors, sea-love. your skin the beginning of time. With every kiss I entered a legend. away and kept on talking.